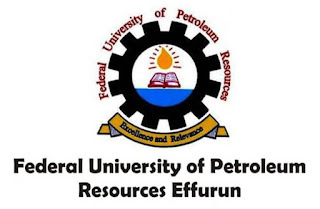 Federal University of Petroleum Resources, Effurun, Delta State Post-UTME and Direct Entry Screening Exercise Form, Eligibility, Admission Screening Requirements, Date, Time and Venues for 2018/2019 Academic Session. 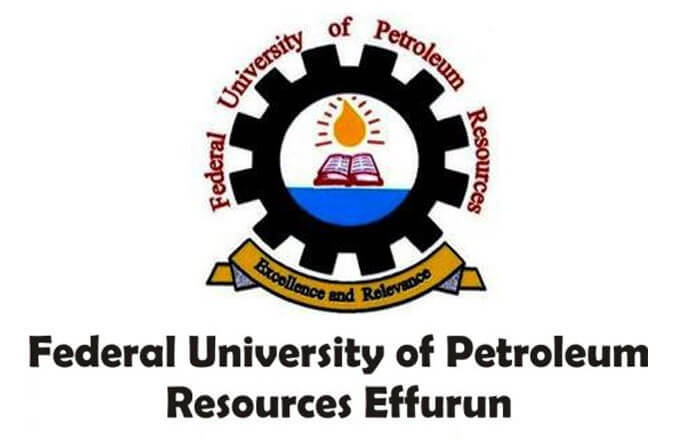 The Federal University of Petroleum Resources, Effurun hereby invites all candidates who scored 180 and above and applied for admission into the University as first choice in the 2018 Unified Tertiary Matriculation Examinations (UTME) to apply for the Post UTME Screening Exercise. Registration for Screening will commence on Tuesday, 31st July, 2018. Candidates are expected to pay the sum of N2,000.00 (Two Thousand Naira) only for this screening exercise. Registration will close by 12 midnight on Monday, 13th August, 2018.